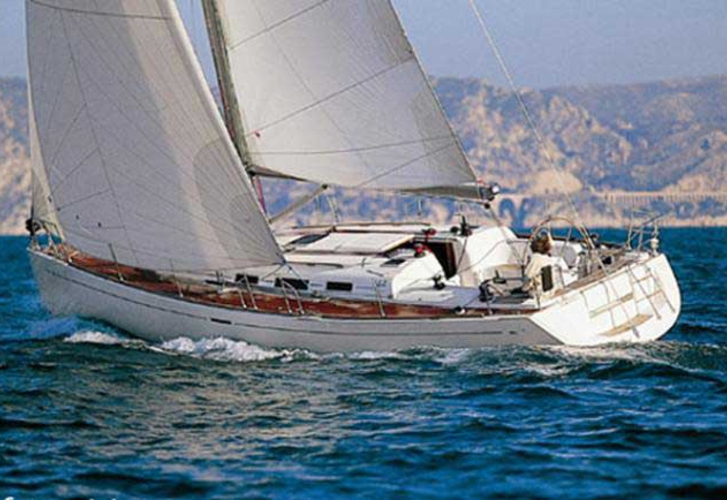 In 2003 has been produced vessel Dufour 44 named Todollega. This sailboat is placed in port Fezzano in region Liguria in Italy. 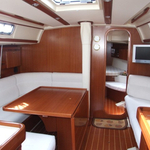 You can accommodate up to 8 pax on the vessel Todollega. Scheme of beds is 8 (6+2). 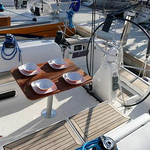 There are 3 cabins placed below sailboat's deck. Todollega has 2 bathrooms. 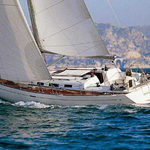 Get more our offer under this link: Yacht charter Liguria. 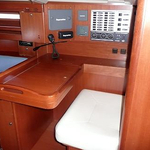 Tank for fuel is 250.00 l liters capacious , water tank has up to 410.00 l liters. In this boat there is engine 55 hp. 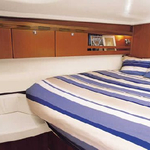 With 13.65 m of lenght overall and 4.24 m of width Todollega offers enough space for comfortable sailing. 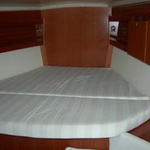 Dufour 44 Todollega is equipped with: Mainsail with lazy jack, Radar, Gps plotter, generator, Heating. . Caution is 2000.00 EUR. 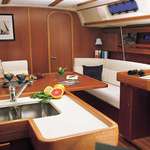 Use our search engine to find more boats following this link: Yacht charter Fezzano.